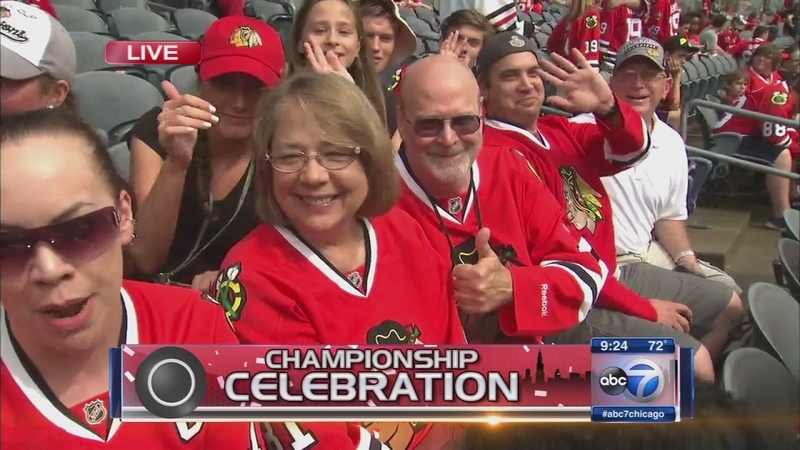 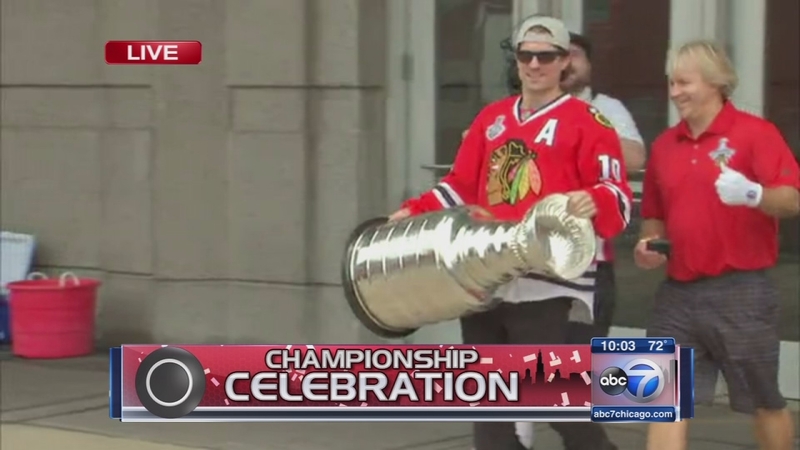 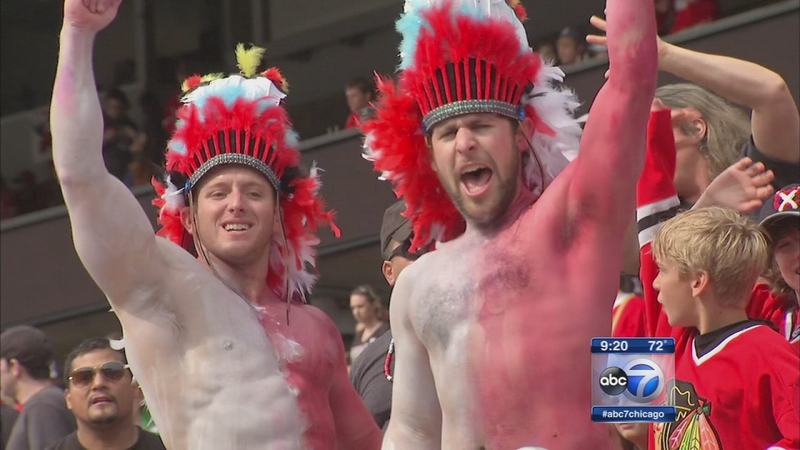 CHICAGO (WLS) -- The Chicago Blackhawks celebrate the 2015 Stanley Cup championship with a parade through the city leading to a rally at Soldier Field. 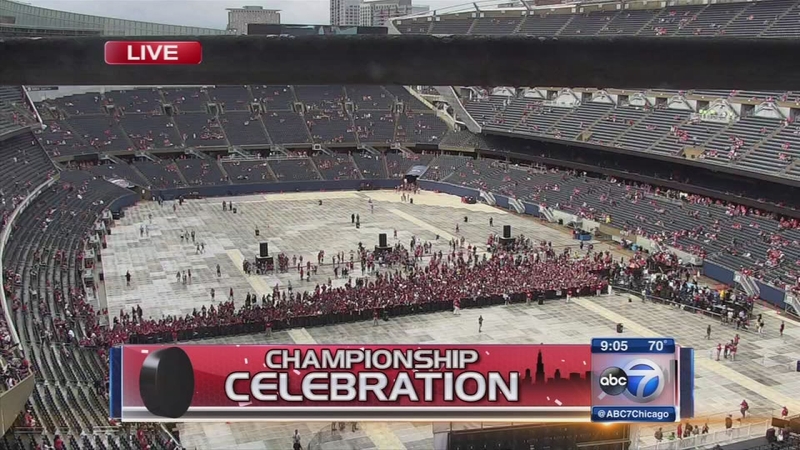 The Chicago Blackhawks celebrate the 2015 Stanley Cup championship with a parade through the city and a rally at Soldier Field. 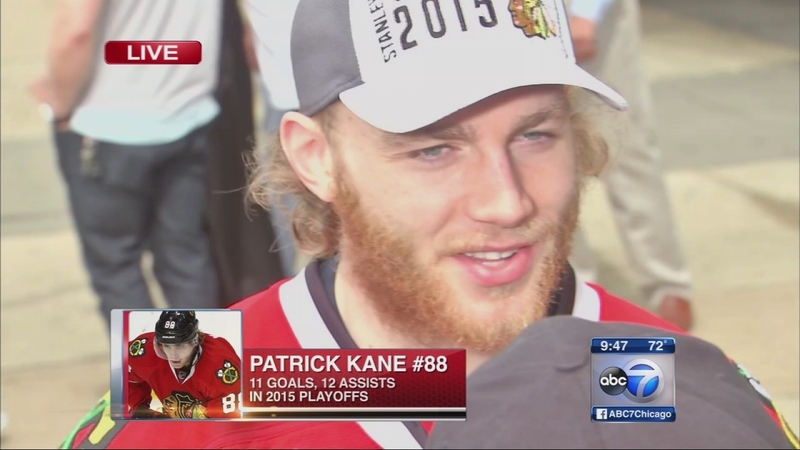 Patrick Kane speaks as the Chicago Blackhawks celebrate the 2015 Stanley Cup championship with a parade through the city and a rally at Soldier Field.